Heather Is An Author, Psychotherapist/Coach And Clinical Hypnotherapist Who Can Assist You To Release Unhealthy Patterns And To Achieve Your Full Potential. She has worked for many years as a mental health therapist and has dealt with many complex mental health difficulties including depression, anxiety, abuse, and trauma. She is a graduate of the Centre for Right Relationships’ Coaching Program. She has also completed training in the Hakomi method of psychotherapy which helps to resolve trauma through the wisdom of the mind-body connection. Heather is currently one of only a few psychotherapists in trained in a unique combination of hypnotherapy and energy psychology. She is excited to bring this work to anyone struggling with a mental or physical health problem that is looking for relief and healing. In your coaching/therapy or group sessions – you will find great compassion along with a skill set that will assist you to feel empowered and whole. 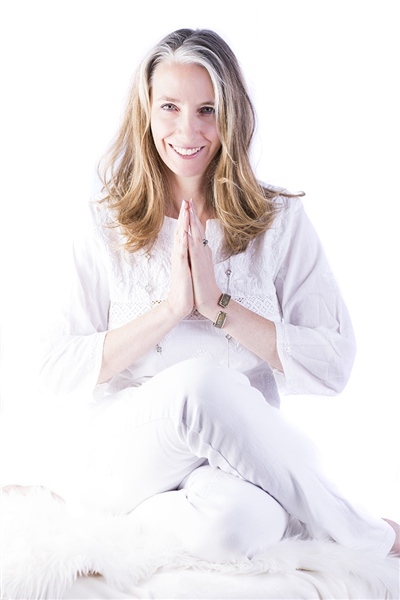 Heather is the author of Conscious Mindful Leadership: Your Path to Greatness in Work and Life. She has designed and facilitated workshops on topics including mindfulness, mindful leadership, embracing healthy choices, and overcoming addictions. Hi! I didn't contact you yesterday as I was afraid I was going to lose the bright vivid eyesight I seemed to acquire after our session......I didn't!!!!! I did my self talk and relaxation and was amazed at how good it felt. The 5 minutes just flew by!!! Now when I sit down to rest a little I tell myself that it's ok to relax...I do breathing and try to relax all my muscles - it helps amazingly!! You were right...I do feel like a big load is off my shoulders and things don't look as gloomy as the did. So I want to thank you very much...I haven't tried the meditation thing yet but I will. "Your health is your wealth - Are you willing to invest in yourself? I smoked cigarettes for over 40 years…then I met Heather Good. Somehow she managed to reach that part of me where my cravings hide, and with gentle words and suggestions, render them powerless! My lifelong habit of smoking was gone, literally, after two hours with this amazing woman! I have been smoke free for 5 weeks after 40 years!! Heather also gave me some tools to help recognize my triggers for smoking and how to turn them into positive experiences. “I Don't Smoke” has become my affirmation. It simply is who I choose to be now!" Thank you Heather!! All my Love.